This service, powered by OverDrive, is free with your Ella Johnson Library card. 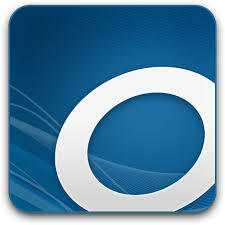 Apps are available for the iPad/iPhone/iPod Touch, Android devices, and the Kindle Fire. 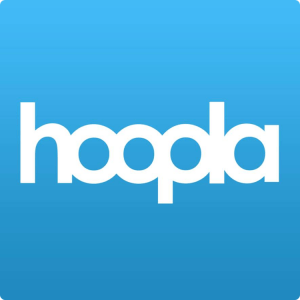 Movies are not the only thing happening on HOOPLA. Borrow music, audiobooks, ebooks, and comics as well! With no waiting, titles can be streamed immediately, or downloaded to phones or tablets for offline enjoyment later. We have hundreds of thousands of titles to choose from, with more being added daily. It’s is like having your public library at your fingertips. Anytime. Anywhere.